The roof with effective waterproofing is one of the most important parts of the building, consistently elaborated in all details. This does not require only waterproofing material, but also necessary accessories. 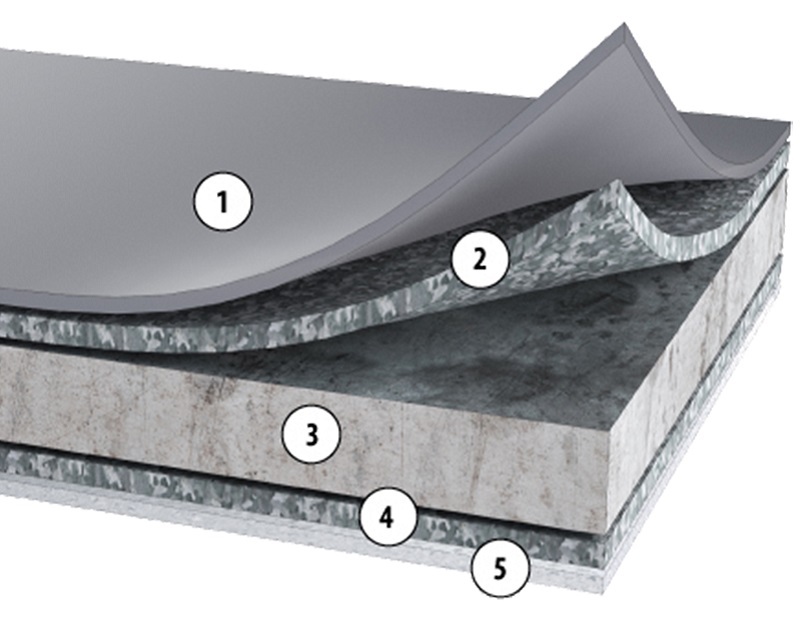 The FATRANYL plastic coated sheet is one of them, whose major area of use includes terminating and anchoring sheet elements for the installation of FATRAFOL waterproofing membranes. 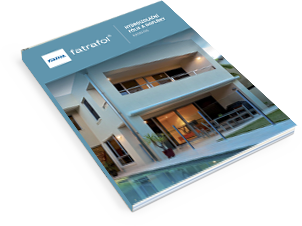 FATRANYL is a composite material, made of a metal basic material and plastic coating, which combines the excellent properties of both the materials above. 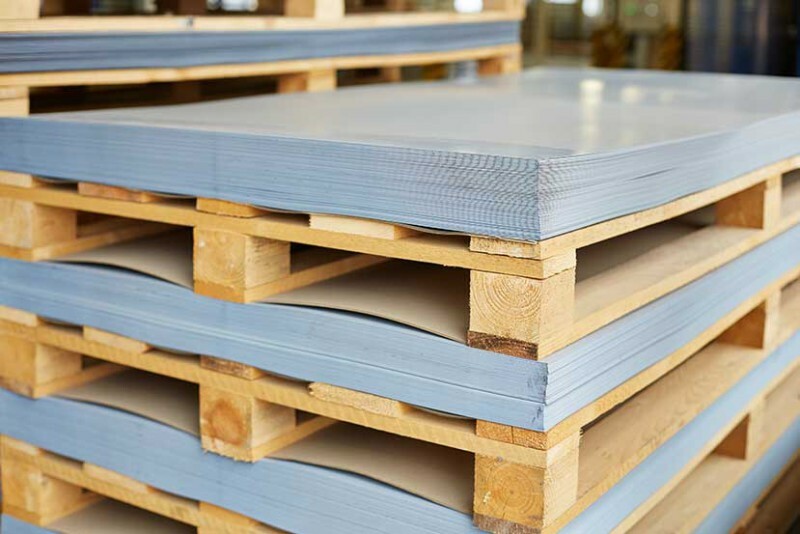 FATRANYL is a coated metal, which is reversible zinc-coated steel sheet. It is treated with a layer of PVC/TPO film being stabilized to weathering influences and UV radiation. The back metal plate is treated with a coating varnish. Processing of the FATRANYL plastic coated sheet is similar to processing of sheets without the PVC layer with the difference that sheets may not be joined by soldering or welding. Sheets may be processed also by bending, but each sheet needs to be bent separately. Joining may be carried out by folding (roof templates), riveting or bonding of a joint by a permanently elastic mastic. The vinyl layer must be protected against the effects of organic solvents and compounds that have a guaranteed chemical inactivity to the plasticised PVC/TPO. Plastics coated sheets are not intended for the contact with drinking water and foodstuffs. Unless specified otherwise, sheets, or the PVC/TPO layer, are not suitable for the contact with bitumen-, asphalt- and tar-based fabrics.